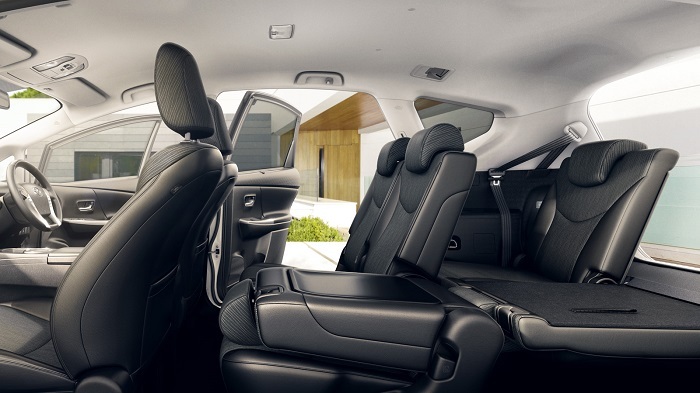 Prius+ is the perfect family car, with capacity to seat 7 people. 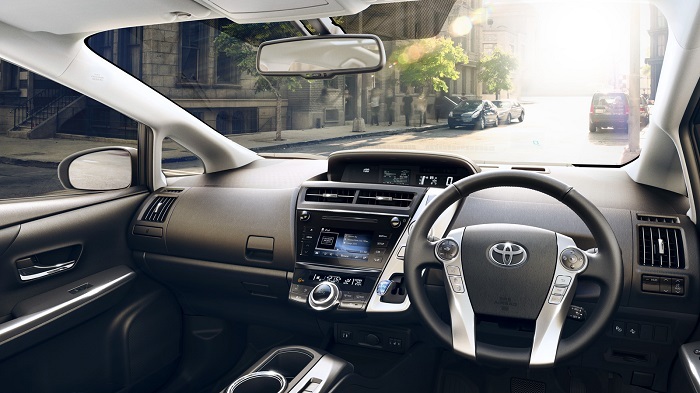 The Prius+ comes with Toyota’s Touch 2 multimedia system and adaptive cruise control as standard. 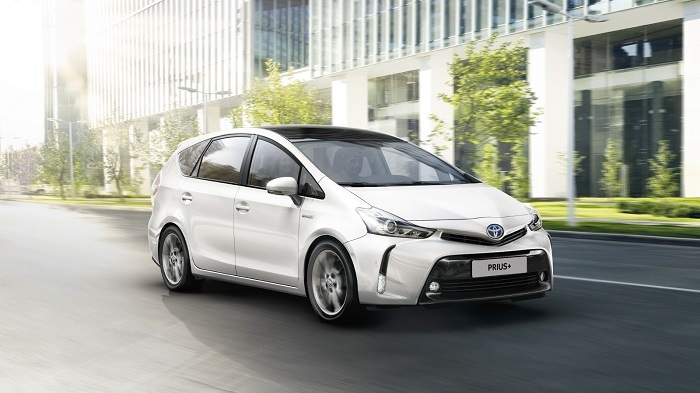 Its 1.8cc 136ps Hybrid motors gives a top speed of 102mph and 0-62 in 11.3 seconds whilst returning a Urban cycle 74.3mpg and Co2 95g/km. 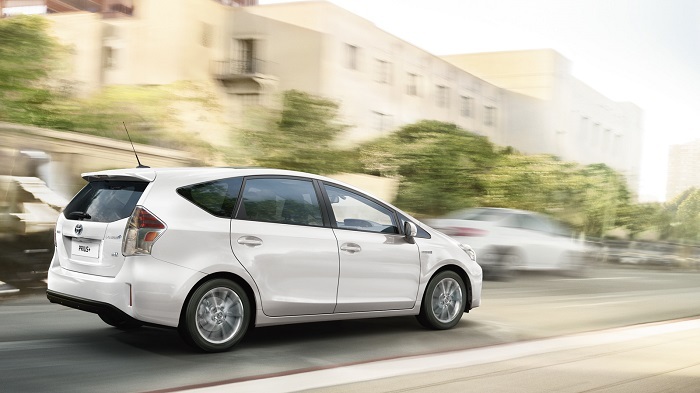 Prius+ comes with three well equipped variants ensuring these models offer its driver and family/passengers everything they require in a seven seater, For more information on the Toyota website click here.